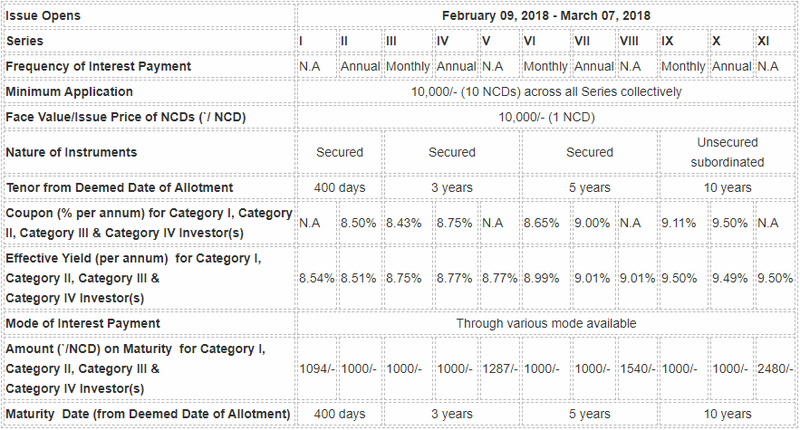 Srei Infrastructure is coming up with Secured and Un Secured NCDs. The subscription to start from 9th April 2019. Srei Infrastructure will offer 10.75% interest rates on the NCDs. Srei Infrastructure incorporated in 1989 based in Kolkata. The company is doing infrastructure financing and registered as Infrastructure Finance Company under RBI regulations. The cater to sectors like Transport, Energy, Communication, Social, Commercial and more. 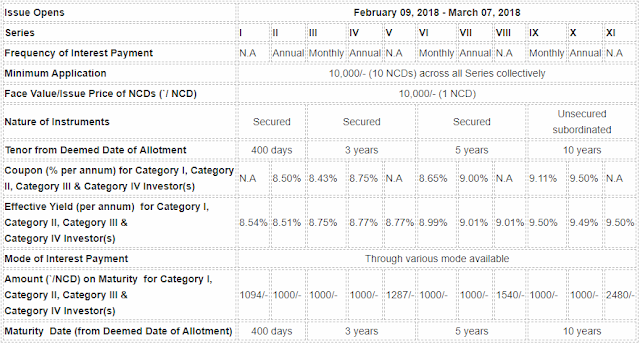 How to Apply Srei Infrastructure NCD Issue?